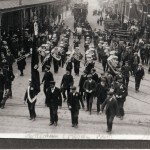 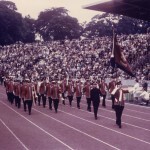 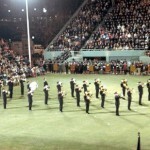 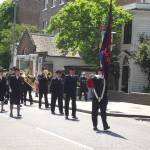 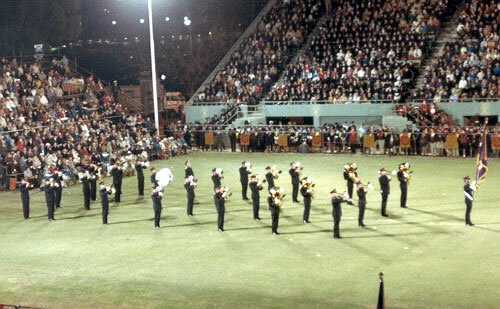 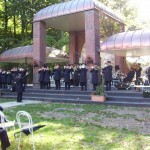 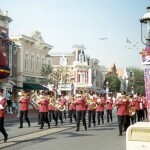 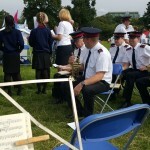 These pictures show another side of the bands ministry. 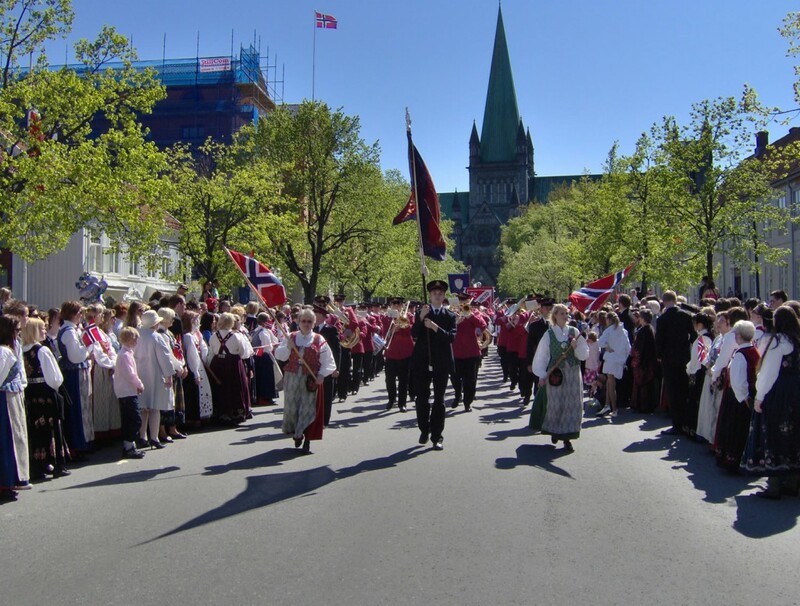 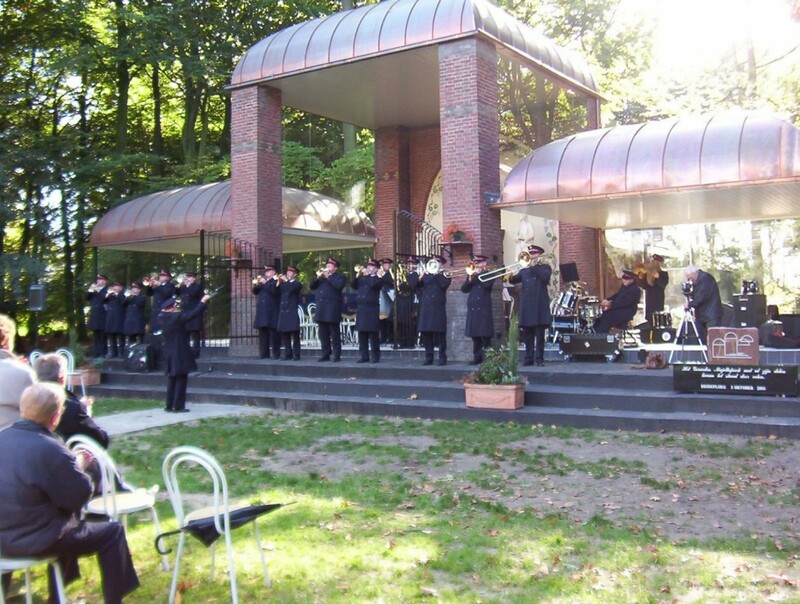 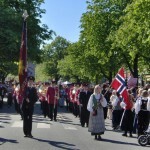 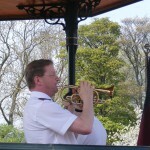 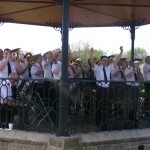 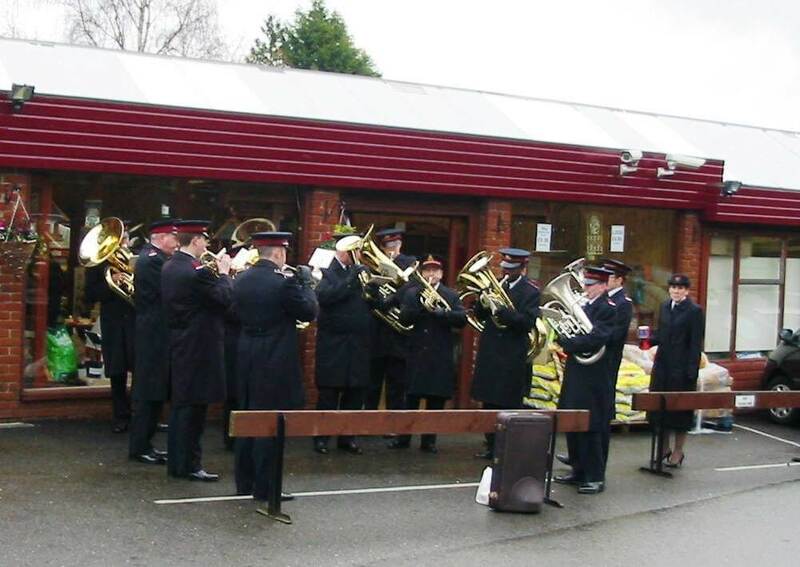 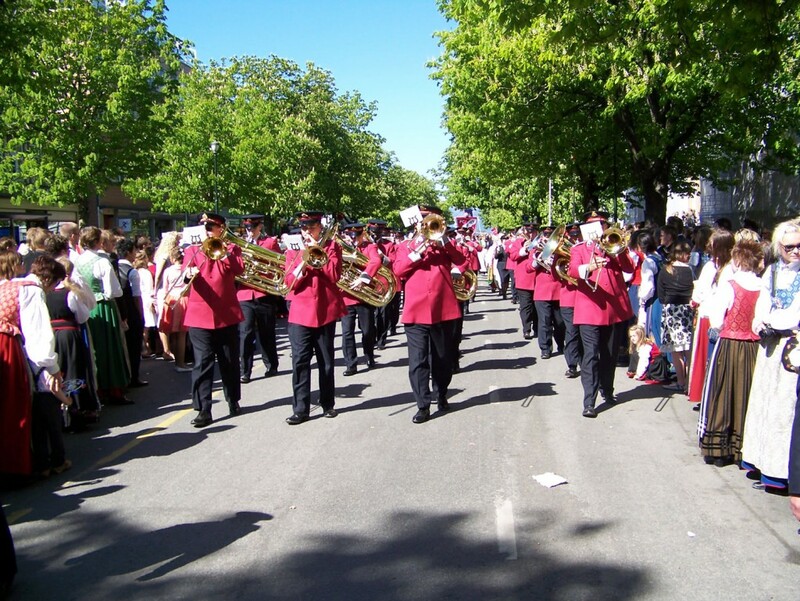 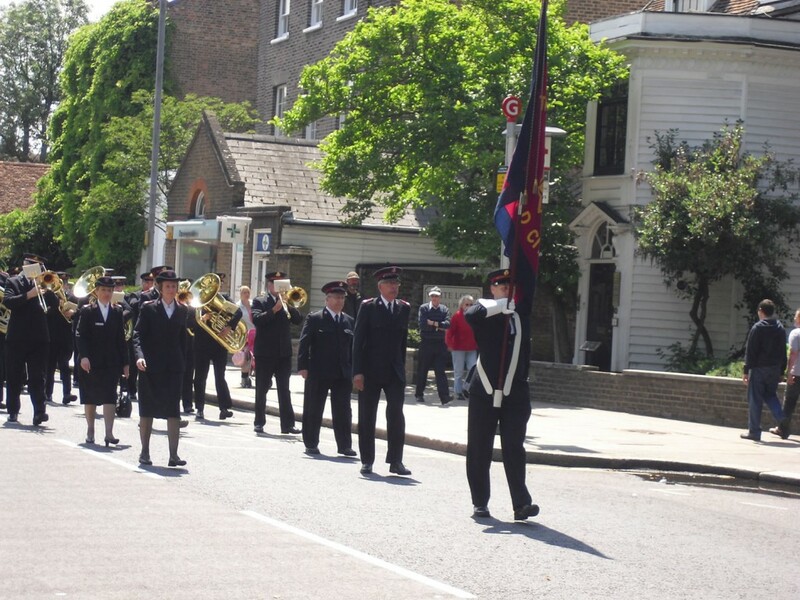 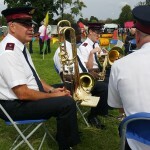 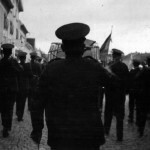 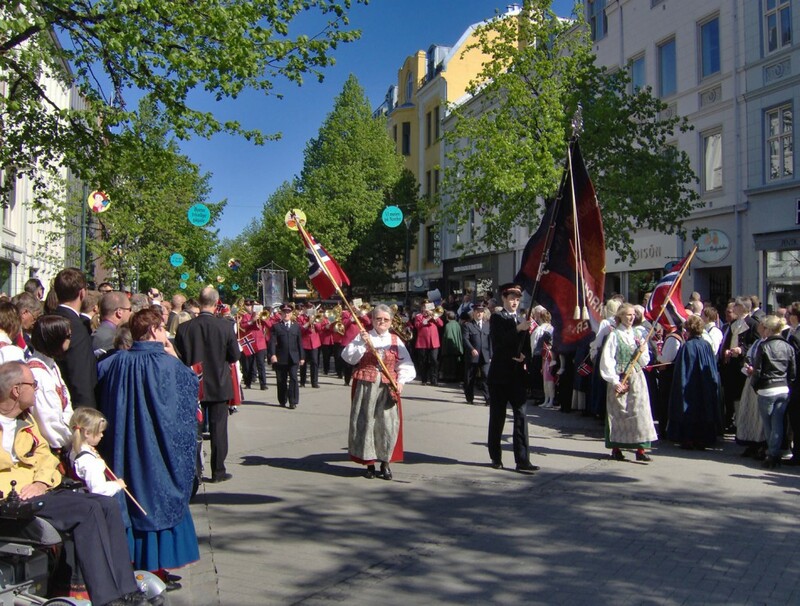 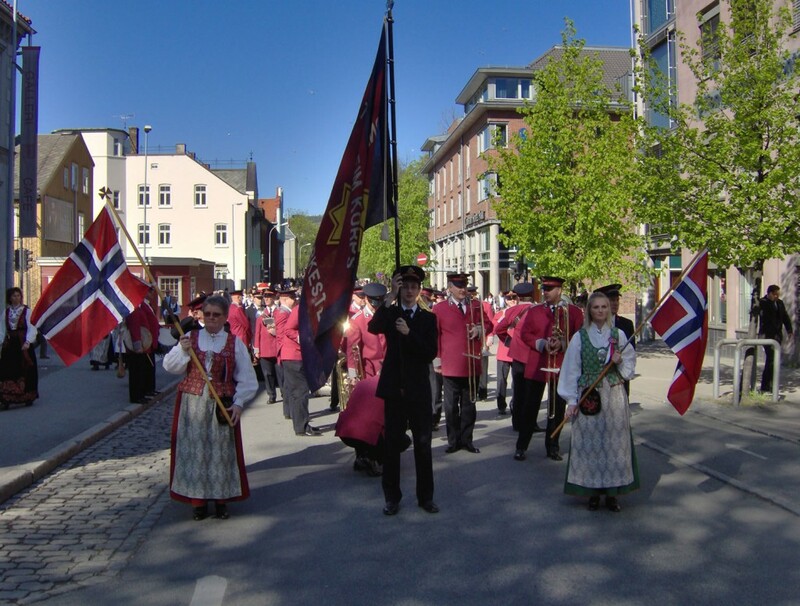 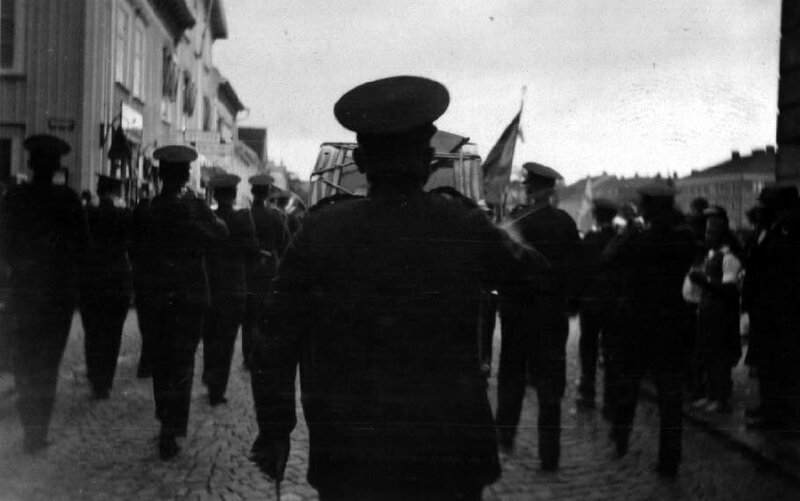 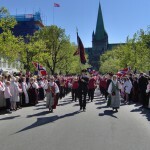 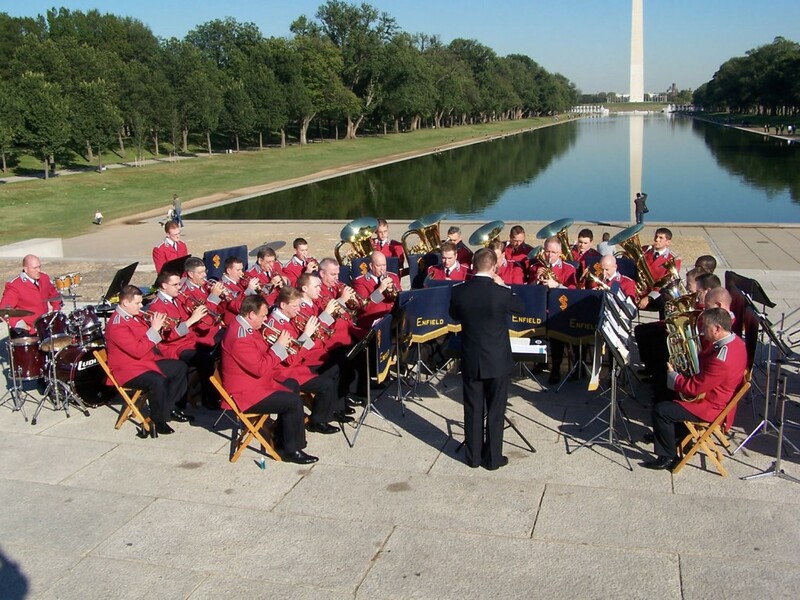 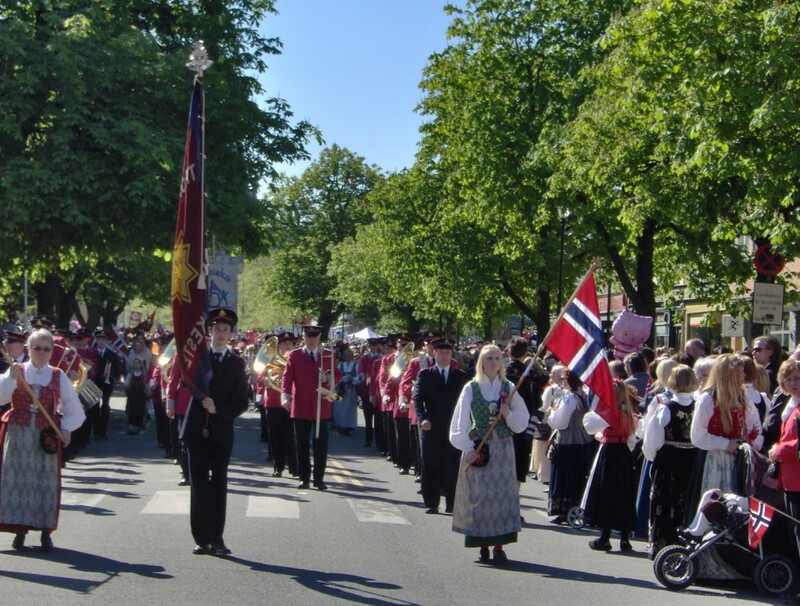 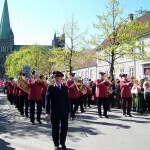 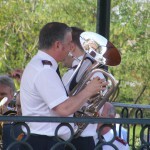 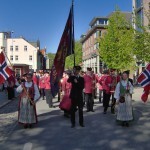 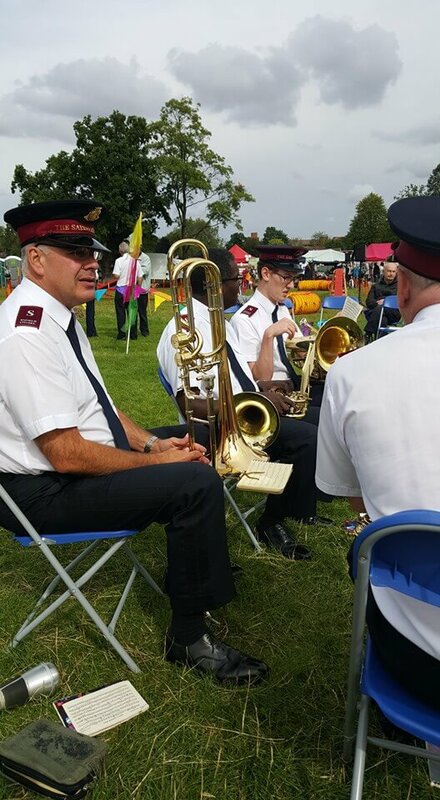 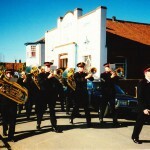 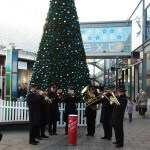 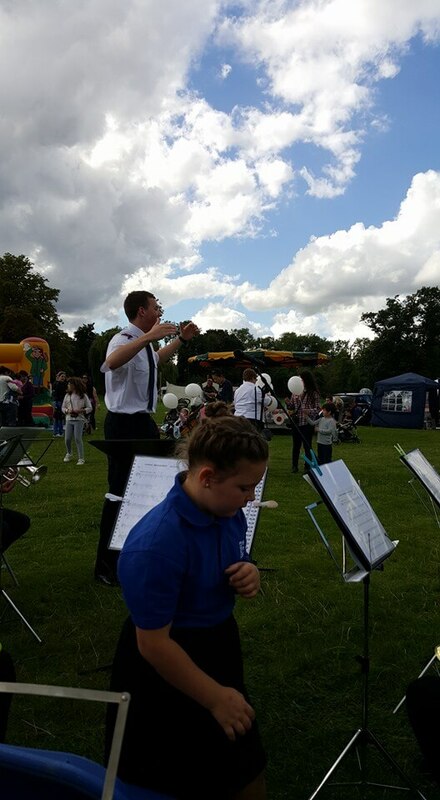 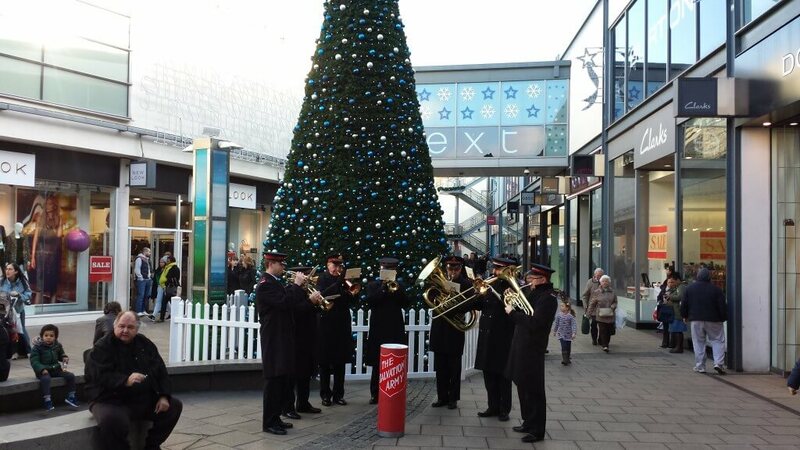 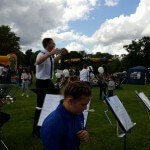 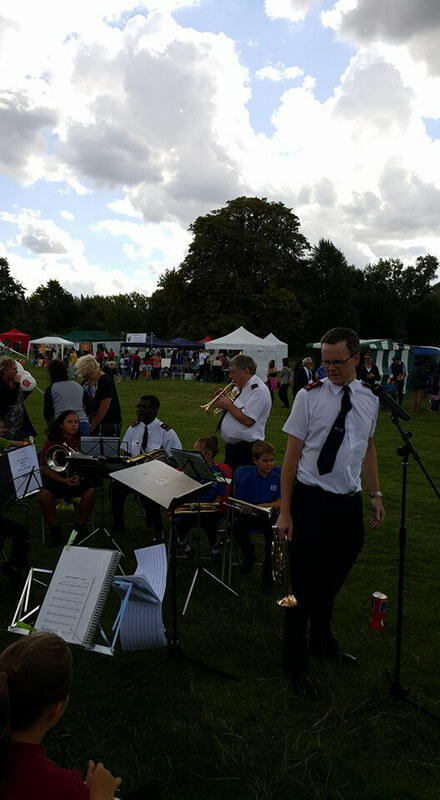 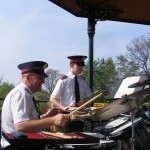 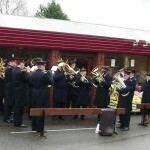 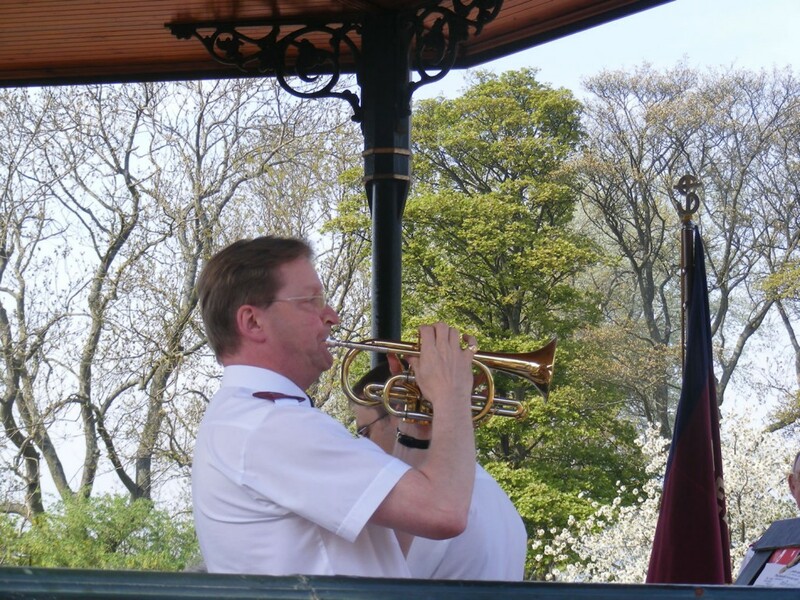 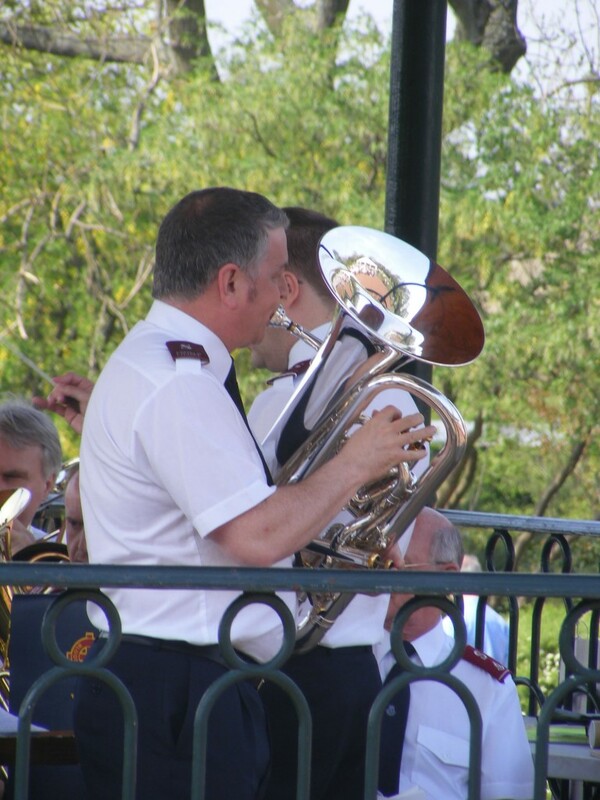 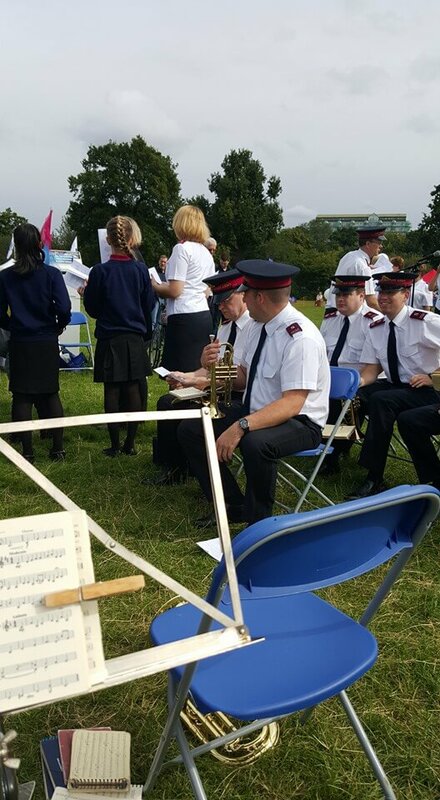 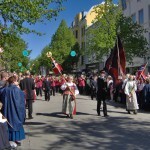 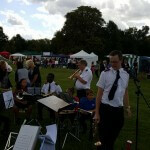 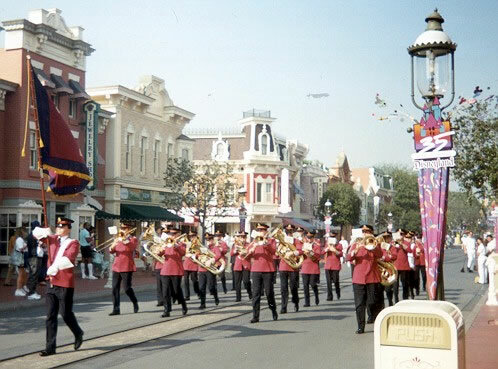 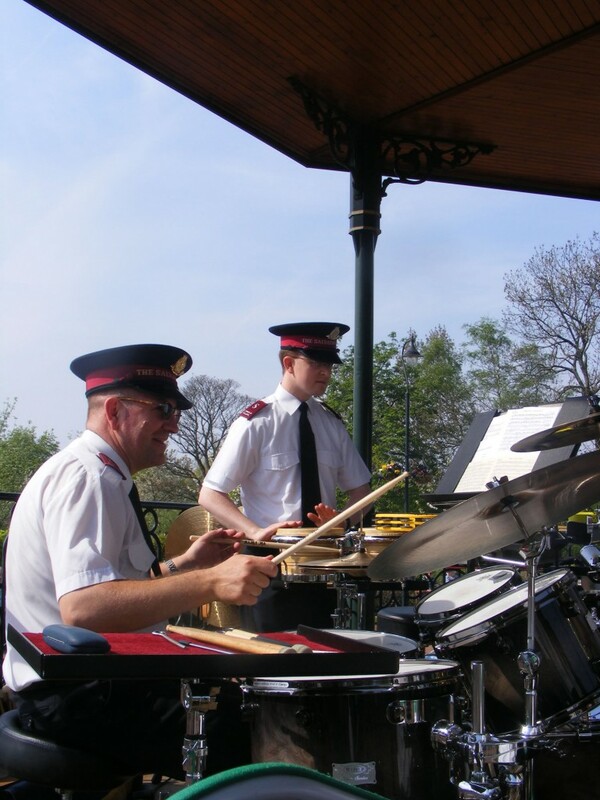 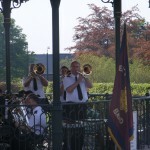 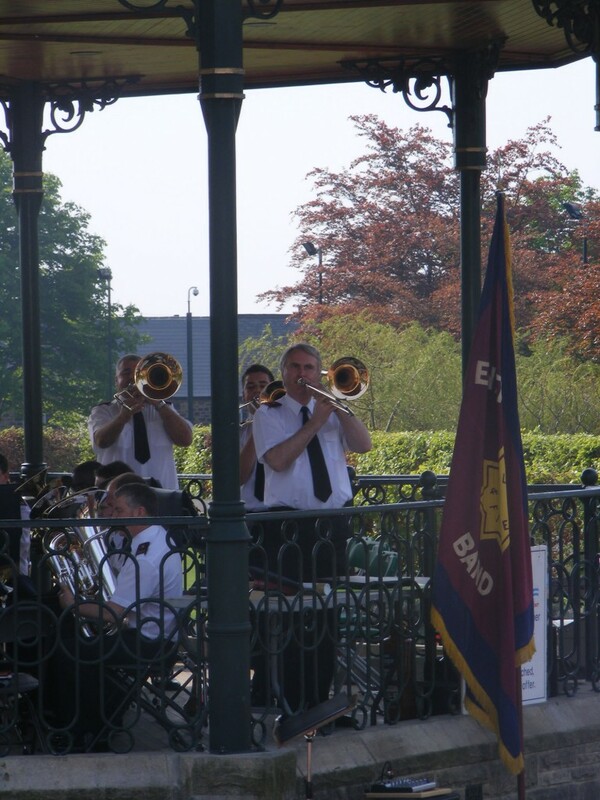 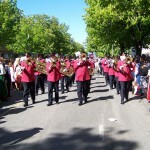 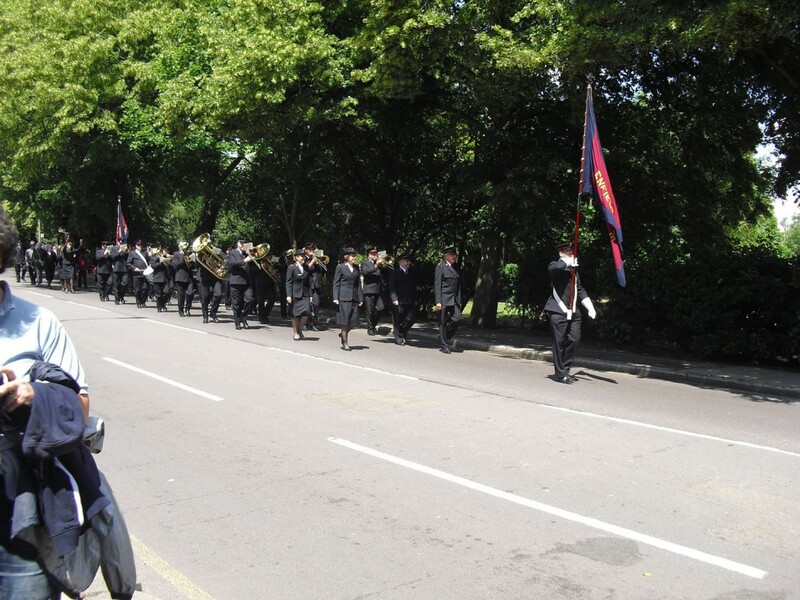 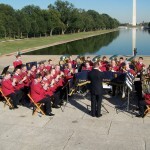 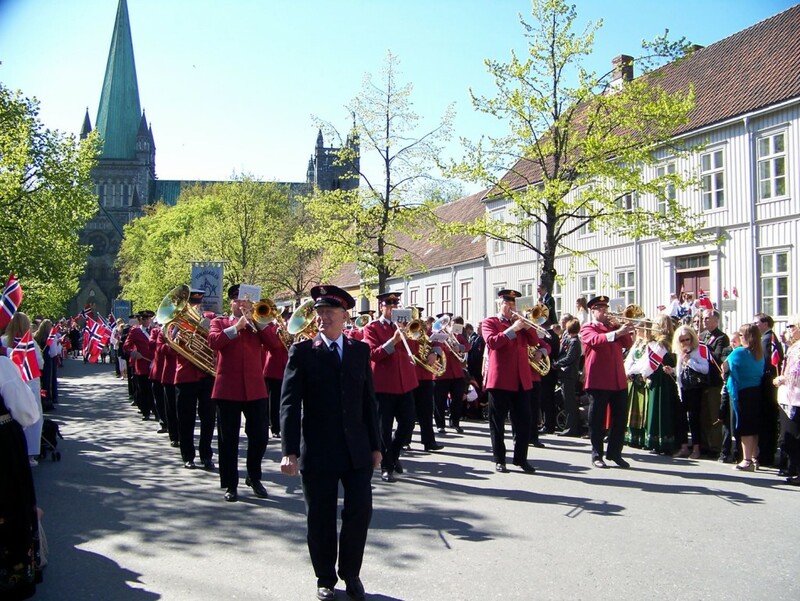 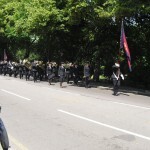 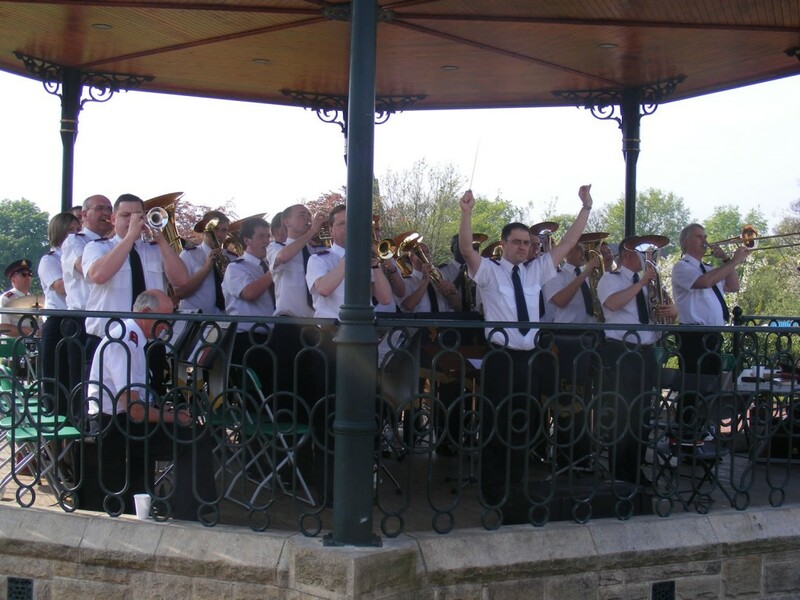 Whilst the band sets great store by its concert outreach, it also uses the traditional Salvation Army approach to spreading the gospel through its outdoor ministry. 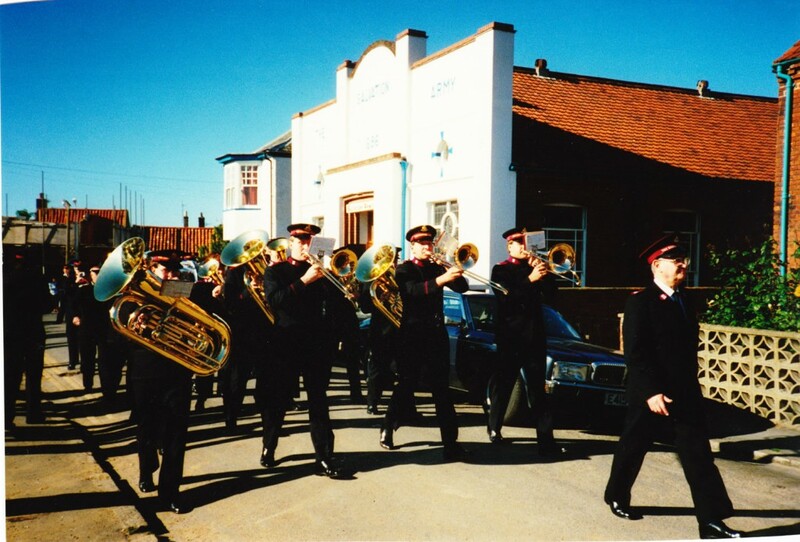 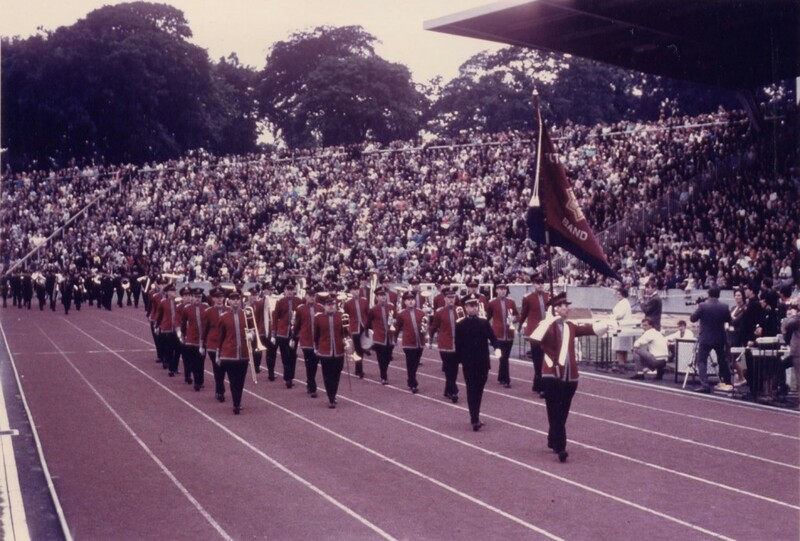 Below is an indication of the ways in which the band has used it’s outdoor ministry throughout its history in the UK and overseas. 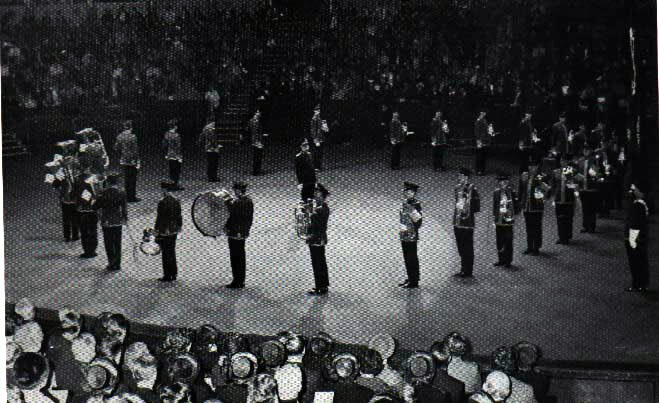 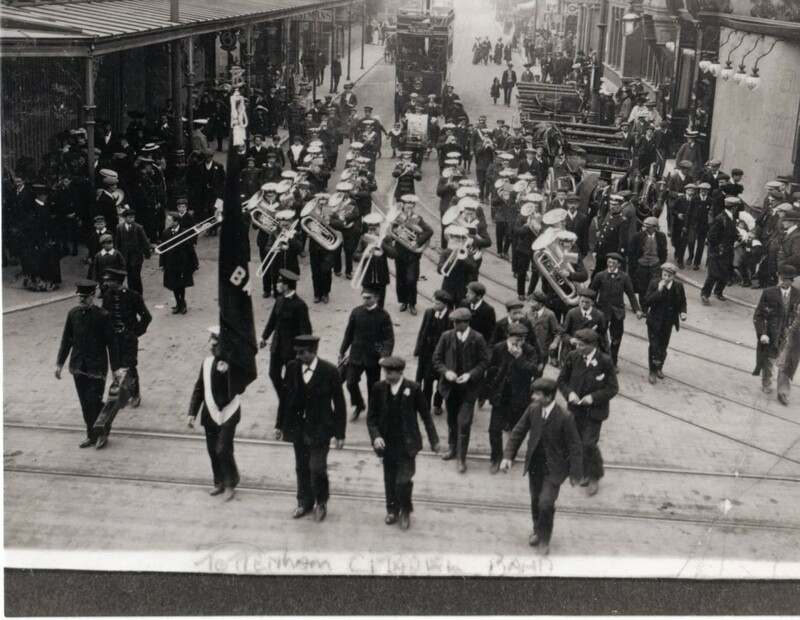 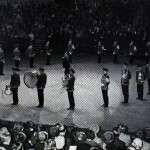 These pictures traces the band from the early 1900’s, through Sweden, Crystal Palace, Royal Albert Hall (indoors, but the band were marching), Adelaide (Australian Congress 1980), Sherringham, Disneyland (on the way to meet Mickey Mouse) , Overdinkel (Holland), Washington DC, Trondheim (Norway Day), Consett and not forgetting at home in Enfield on the march (for the re-opening of our hall), carol playing and at the Town Show.